Apple has launched New 9.7 inch iPad few days before their entry-level iPad in terms of pricing. However, you will get all the latest features in iPad 9.7 inch 2017 model that too in less price. Like other Apple products, the company has grabbed the attention of millions and there are an amazing number of people who religiously don’t even give it a second thought while planning to buy an Apple device for themselves. There are many people who are planning to buy 9.7 inch iPad 2017 model and some of them are already bought the device. After buying, the first thing that comes to our mind is to protect the device from drops, dust and many unwanted things. That is the reason, we look for cases and covers to protect our gadgets these days. 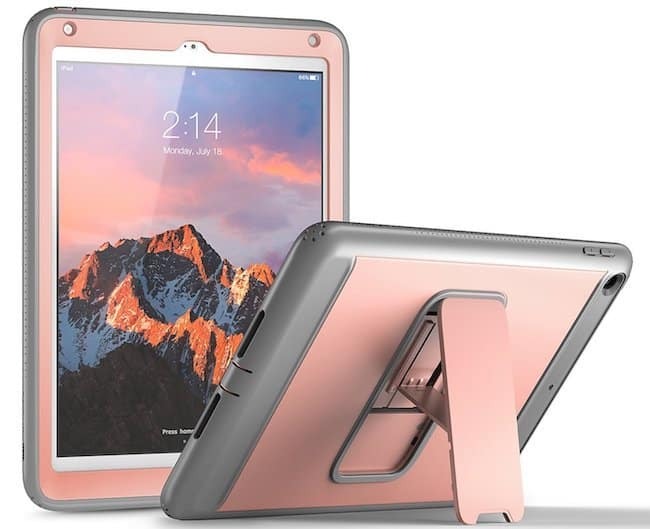 Talk about new iPad 9.7 iPad, there are many cases and covers that claim to offer utmost protection whilst not making any compromise with style. In this article, we have tried to list some of the best 9.7 inch iPad 2017 cases and covers. So, without wasting too much time, find out 16 superbly designed and best 9.7 inch iPad 2017 cases to protect your device with the utmost safety. 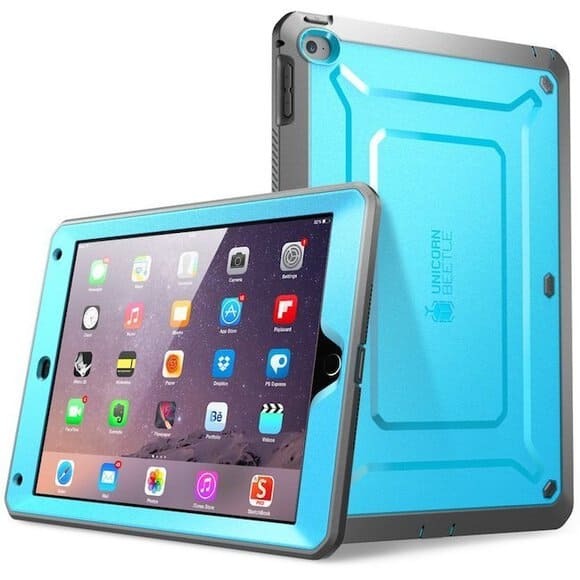 If you are the one who is planning to buy a case for your iPad, sneak a peek at the ones we are talking about here and you can decide for yourself which one you like the most. Find yourself lazy when you need your iPad but don’t want to take it out from your bag? How about keeping it available at all the time so that you can work on it anywhere you want? F4 iPad case is one such case for your new iPad 2017 that comes with shoulder strap that provides hands free carrrying of your device. Shoulder strap is not only the USP, F4 iPad case comes with all the necessary features that help you to protect your device like soft and surable inside lining, rugged outer shell, precise cutouts for all the buttons and much more. 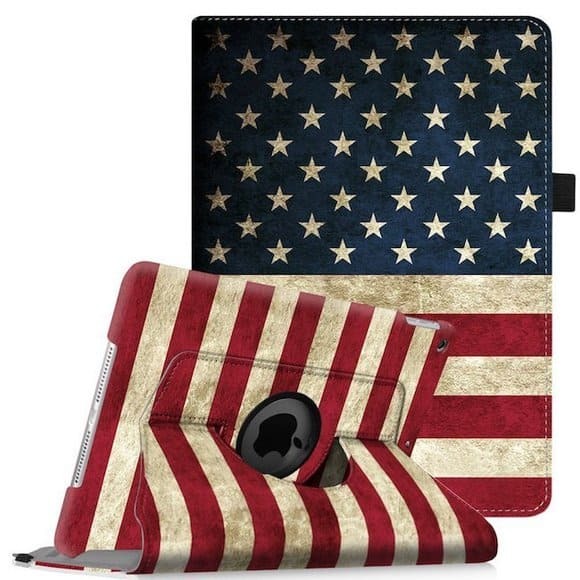 How about showing some love for the country through your iPad case that has US flag on it? If you like the idea, you can buy this new iPad case from Fintie that has US flag print on the exterior which looks realistic. The case supports 360 rotation for landscape and portrait viewing. There are elastic bands on all 4 sides of the cover that grips the iPad more securely. 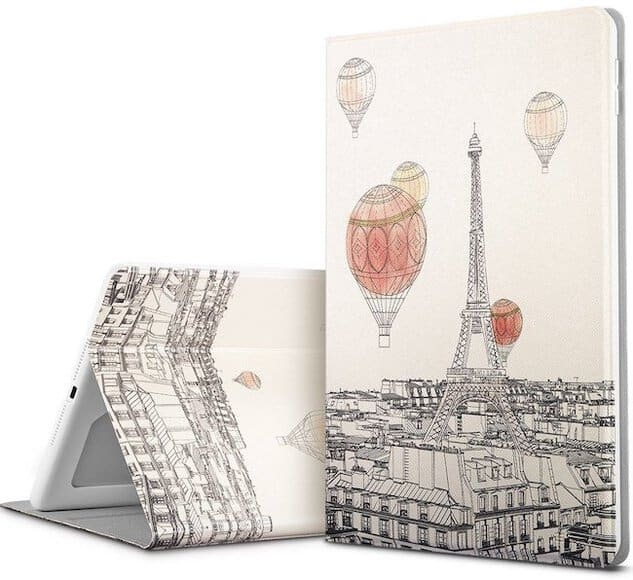 While the first iPad case will take you to the United States of America, this one is from the ESR Illustrator Art Series that will take you to the beautiful Paris. The illustration used on the outer of the case is high-definition, which mean the design will not fade for a long time. 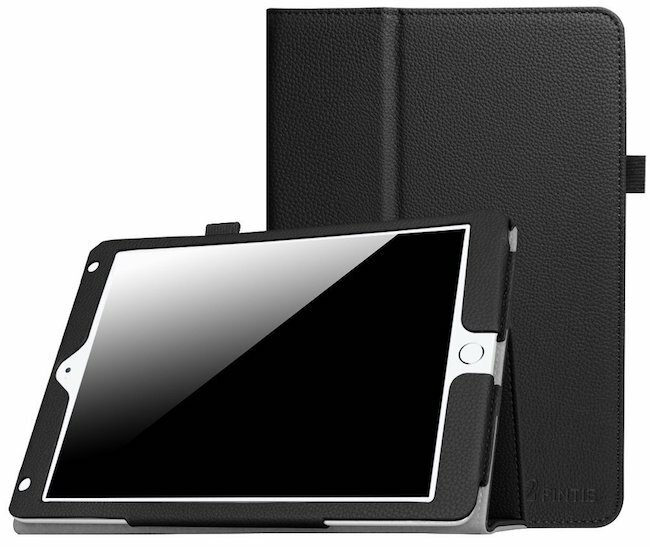 Not only the design, even the interiors are durable to protect your iPad from damages. Do you love bright and beautiful iPad cases? If yes, check out one of the most beautiful case for your new iPad 2017 that looks stunning and provides an ideal protection to your device. It has sleep/wake feature and all cut outs for charging, speaker, headphone jack and volume up/down. The back of the case is made of polycarbonate so you don’t have to worry about the damage. 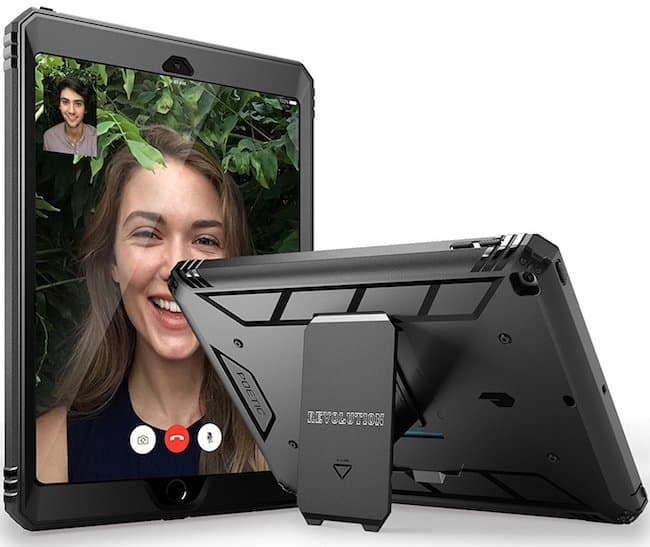 It will work as a viewing stand when you flip back the cover so that you can easily type or watch videos from a distance. Not only that, it comes in various bright colors with a beautiful abstract design that you can check out once you click on the link. 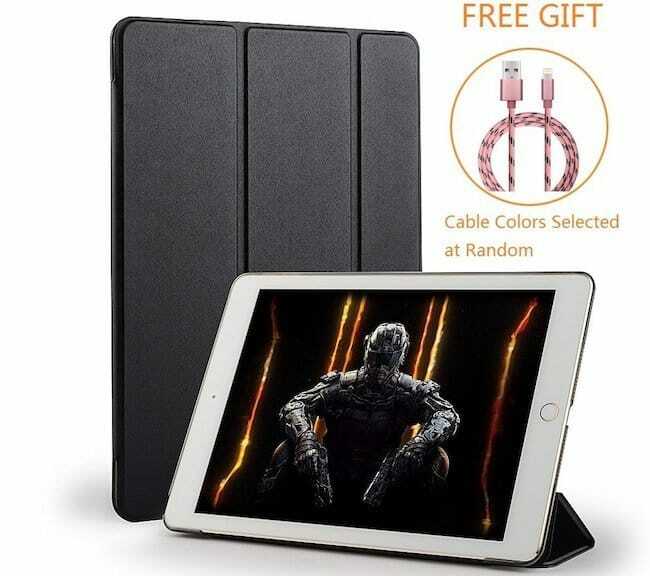 Are you in search of premium looking case for iPad 2017 model? If yes, check out the offering from ESR named urban series that looks fantastic and cozy. The exterior of this case is made of knitted textile like weave which is sturdy enough to protect your device from unwanted damages. Some of the features of this new iPad case are sleep/wake feature, precise cut outs, lightweight, better ventilation. The case is designed in such a way that it makes easy for you to watch or type. 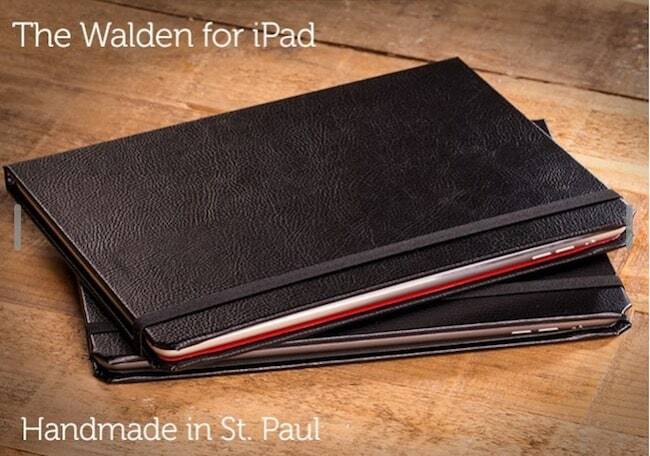 How about this black and brown case for your new shiny iPad? Doesn’t it look elegant as your iPad? For your information, made by WWW, this is 100% handmade iPad case that is made of premium PU leather and comes with card slots, note holder, pen holder, cut-outs for easy access of buttons, etc. 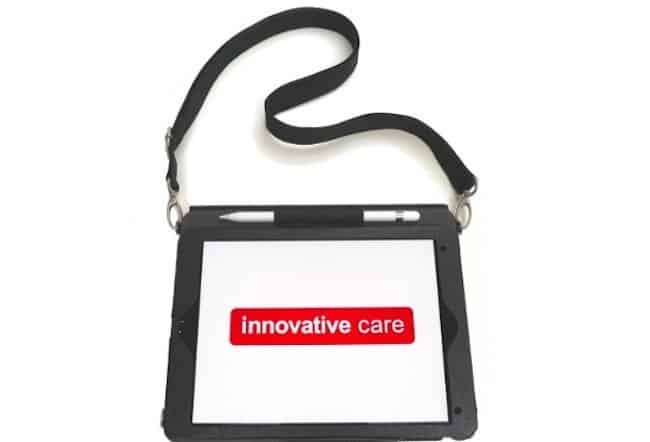 It comes with a quality hand strap too, that will help you to fit your iPad like a glove. Doesn’t this case from ESR looks classy? If you want to buy an ESR iPad case, the price is only $16. The outer finish is made of textile like weave which looks elegant while the interior is made of soft microfiber material to prevent your iPad from scratches. It does come with auto Sleep/Wake option and precise cut-outs for speaker grills, charging port, volume rocker, etc. 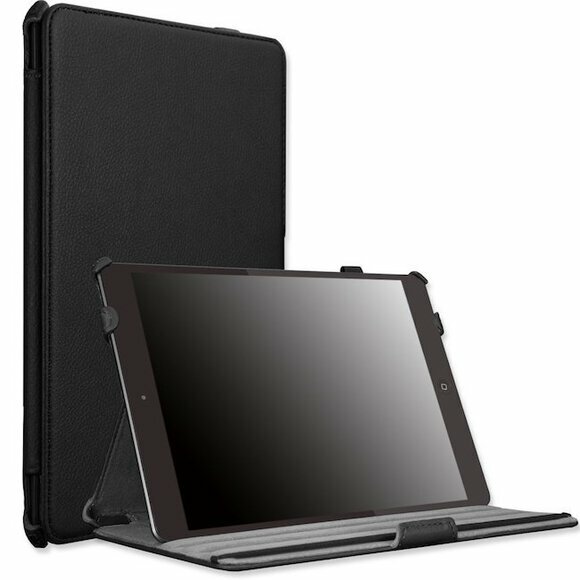 The case is light-weight yet durable that protects your iPad from accidental drops. There are many people like me who mostly buy tough cases for their devices as they don’t want to take a risk. 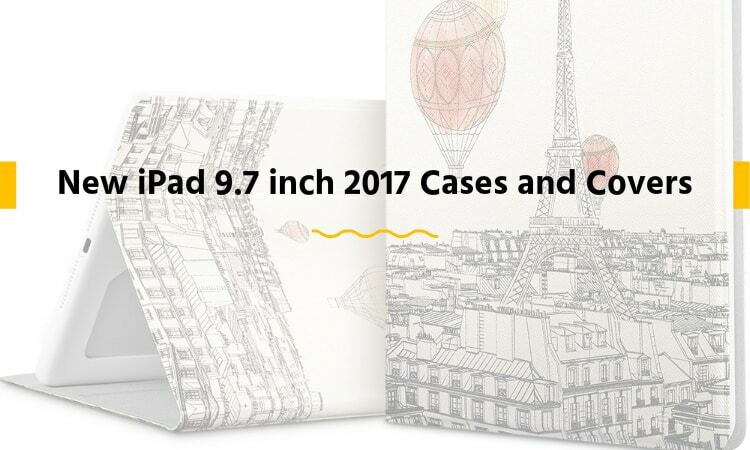 If you are like me, this tough iPad 9.7 inch 2017 iPad case is for you which is built by SUPCASE. It not only protects the iPad body, but has an integrated screen protector and has premium drop protection which is tested first in labs. Want to go for a stylish and modern sleeve and not a case? 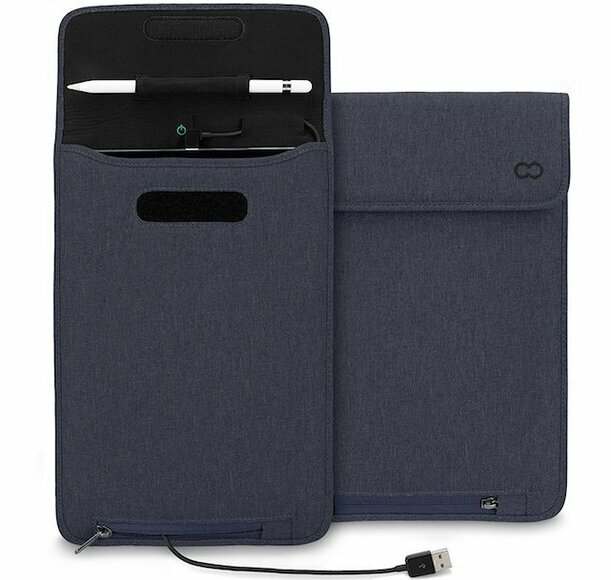 If yes, check out this iPad 2017 sleeve from CaseCrown that comes with Apple Pencil Holder and in-built MSI certified USB to Lightning cable that can help you charge your iPad without taking it from the sleeve. Not only that, it can fit your Apple keyboard along with iPad easily. The interior is made of neoprene material that protects your device from scratches. It seems like the Rose Pink color is everywhere and this time we found it in a protective case from YouMaker. If you are Rose color fan then definitely buy this. It is not only about the color, the case comes with heavy duty protection from all kinds of shocks, bumps and drops. It has a built-in screen guard to protect your screen from dust and scratches. The built-in kickstand will make sure you can enjoy movies or typing with utmost comfort. 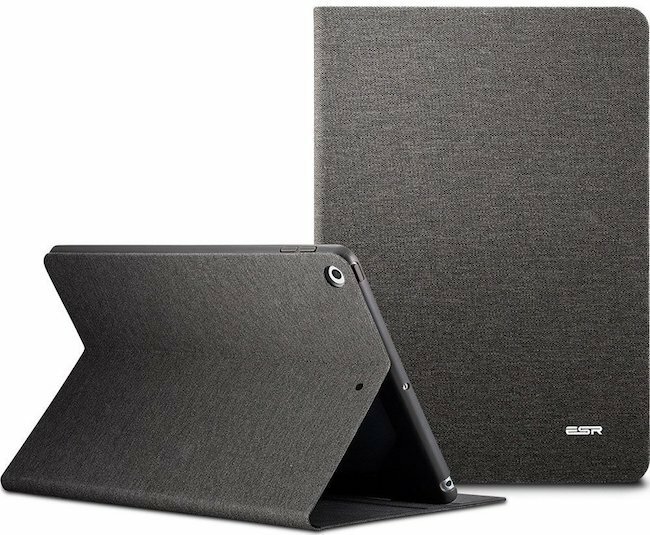 One more tough case made the entry in our list of best iPad 9.7 inch 2017 cases and covers. This time it is by Poetic company which brought a super touch case for iPad with built-in screen protector and kickstand. The case of made of hybrid hard Polycarbonate and TPU which protects the iPad from accidental drops and bumps. The case comes with an easy to use responsive buttons that works great when you need. This slim-fit multi-angle folio cover case with auto wake/sleep is one superb pick for you. The case automatically wakes your iPad opened. Users can easily access all features and controls of their device. Its padded front cover and hard plastic back offer enhanced protection. You get a built-in stand with several angles for letting the users type an email or watch a movie. 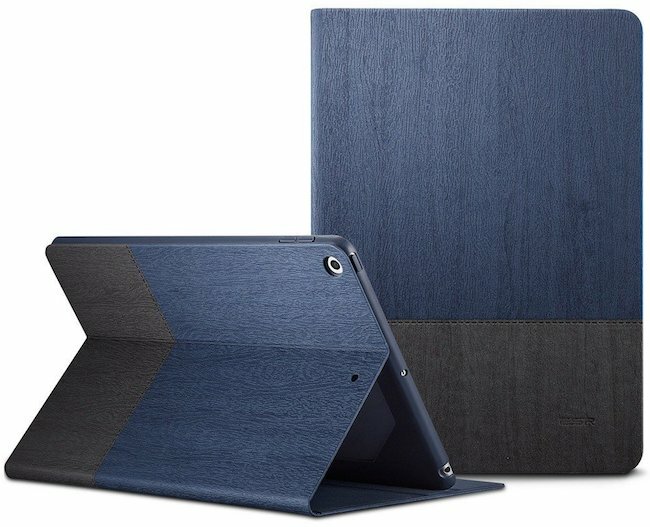 This is a cool origami case that is available for the new 9.7-inch iPad 2017 in 16 vibrant colours and two materials. The case comes with a soft-touch PU shell which offers the velvety feel when touched. This case with folding style of the smart cover is its stand out feature. This is a cool case with super grip by Minnesota’s 3M – clean release, washable-reusable. The case comes with rear camera aperture, magnetic sleep switch, sound, headphone, charging and button channels. One of the cheapest iPad case for the 2017 model from CTsing that comes with free Lightning cable to charge your iPad. 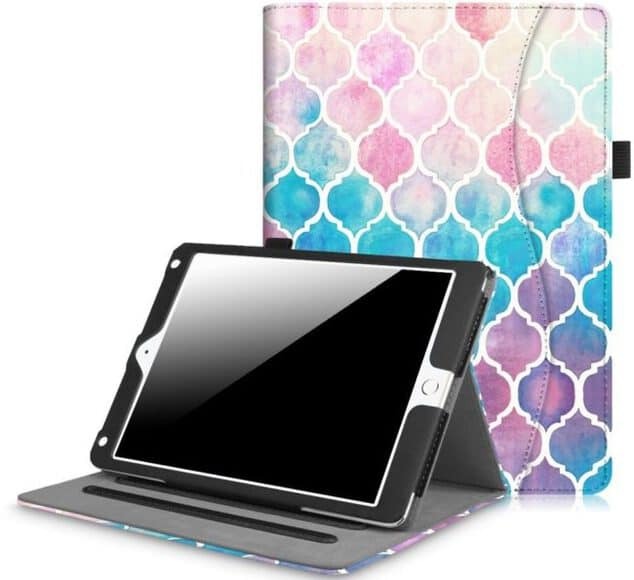 Worth every penny, this is a lightweight iPad 2017 case that has all the cut outs on precise location, sleep/wake option, matte finish design that prevents fingerprints and scratches. 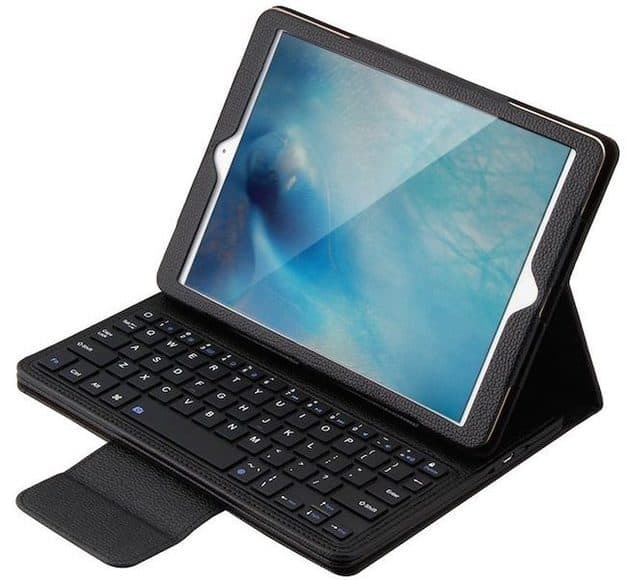 The design of the case will help you to put iPad on standing position for typing or viewing videos. Here’s another case from Fintie for your 2017 iPad that has premium leather on the exteriors and soft microfiber on the inside that won’t scratch your device. It has an auto sleep/wake built-in feature. The fintie iPad case comes with interior pockets in which you can put your iPad safely and securely. It comes in many color options that you can choose according to your needs. Want something that can provide protection and even helps you to make your more productive? If yes, find out this wireless Bluetooth keyboard case for Pasonomi which is an ideal accessory for your new iPad 9.7 inch 2017 model. It is lightweight, comes with rechargeable battery easy to use and protect your iPad from dust and scratches. Pasanomi iPad 2017 keyboard case comes with 1 year warranty too. 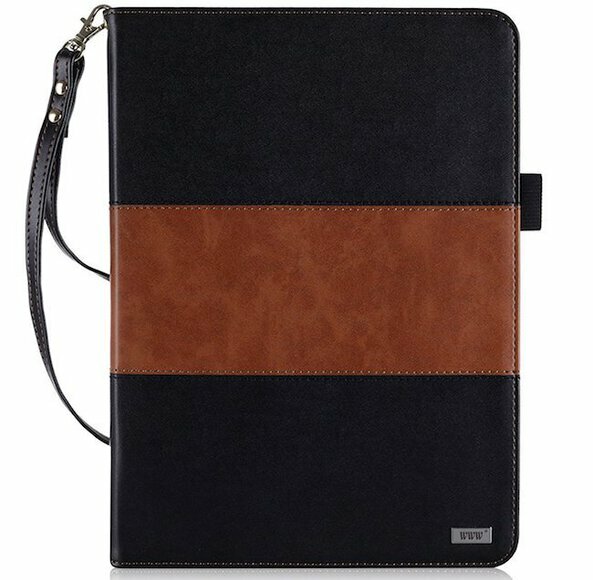 Have any more best iPad 9.7 inch 2017 cases and covers that you feel should be in the list? Do drop in your comments and suggestions below.